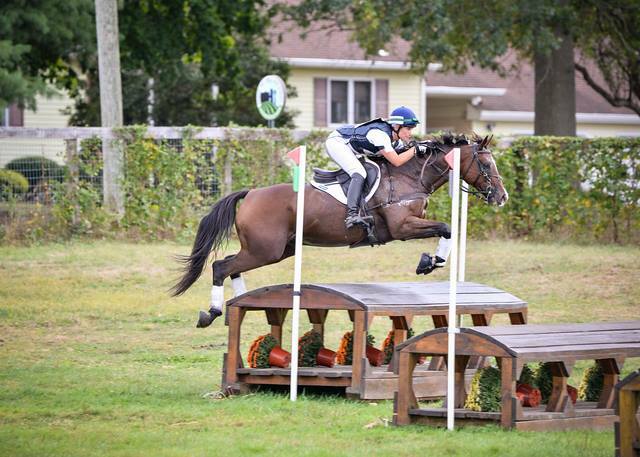 Kodah is an Eventing School Master currently available for half or full on-property lease. He is a handsome 16.2h gray Thoroughbred that has competed successfully through Intermediate and has completed Three-Day Events through CCI**. Always finishes double clear in stadium and cross country, with beautiful dressage talents. Never out of the ribbons! Lou is a mature 14.2 paint quarter horse. She has done it ALL! 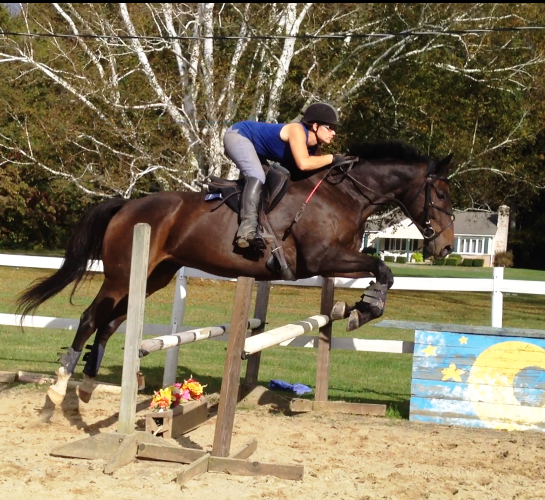 Competed in the Hunter ring up to 3ft and is also great for western classes. Absolutely atom bomb-proof, loves trails and is great for any level rider. Perfect for beginner/timid riders. Perfect for first-time show experience. Always in the ribbons! Puppy dog, in-your-pocket personality; loves kids! Chief is a good match for riders of any level. Very brave, no spooking, great off the property for shows. 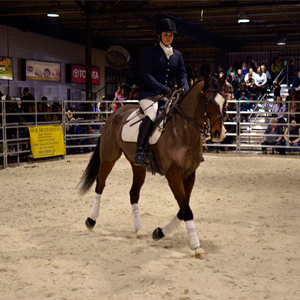 Perfect for events, hunter, jumper and dressage shows. Always in the ribbons!